Elli Ingram has announced the details for her new single. The British singer/songwriter christened “Table for Two” as the first promotional cut from her upcoming debut album and will release it on August 3rd via iTunes and all other digital streaming platforms. 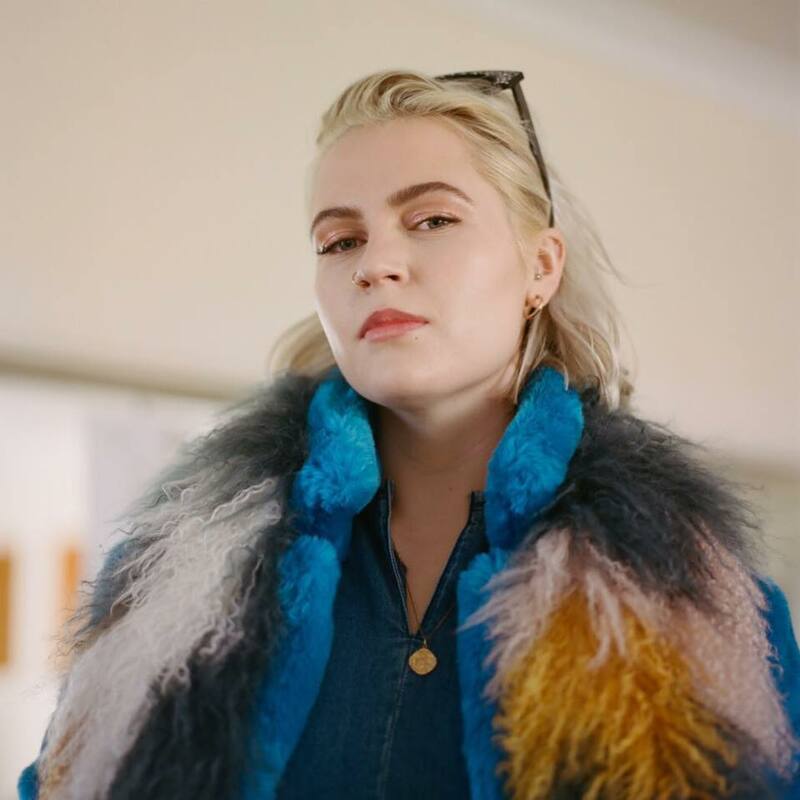 The track was co-written by Laura Dockrill, whose resume boasts further works with Jessie Ware (“Sweet Talk”), MNEK (“More than a Miracle”), Anne-Marie (“Karate”), Javeon (“Give Up”), Dua Lipa (“Blame”), Dornik (“Drive”), JONES (“Hoops”), Courage (“Looking For”) and Betsy (“Oh My”). Ingram’s first full-length album, on the other hand, is expected to arrive later this year via Universal Music Group / Island Records UK. The still-untitled collection reportedly delivers further productions and songwriting contributions from Amanda Ghost (Laura Welsh), Joel Compass (Mabel McVey), Scott “Babydaddy” Hoffman (Tinashe), Bradford Ellis (Eva Lazarus), GRADES (Alina Baraz) and Fred Cox (Tanika Bailey).